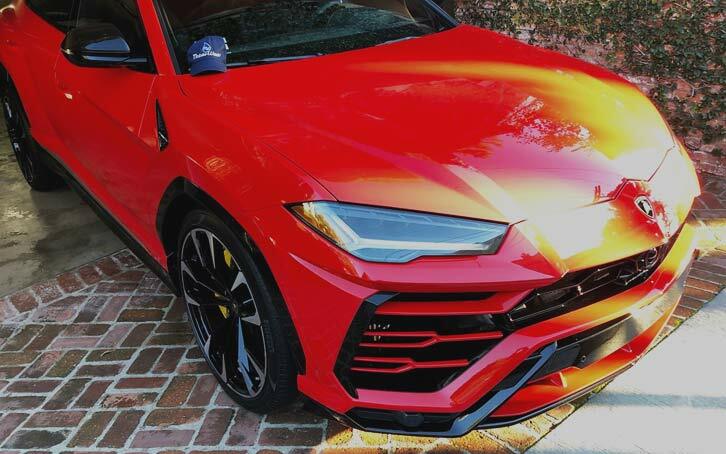 Not to be confused with the provincially nicknamed, affluent communities in L.A. County, the neighborhood officially known as, The Platinum Triangle, is an 820-acre community located in Anaheim, California. Bordered roughly by Interstate 5 (known locally as “The 5 Freeway”), the Santa Ana River, and Cerritos Avenue, The Platinum Triangle is near some of the most well known landmarks in Orange County like the Anaheim Resort, Disneyland Resort, Anaheim Convention Center, The Block at Orange, UCI Medical Center, Angel Stadium of Anaheim, and The Grove of Anaheim. Major entertainment venue, The Honda Center, is also located within the boundaries of The Platinum Triangle. Officially a district annexed to the City of Anaheim, The Platinum Triangle is currently undergoing a massive transformation. 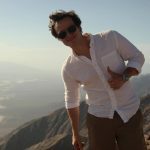 By the time redevelopment of the area is complete, the community will have gone from a low-density commercial and industrial zone to a more urban environment of high-density housing, commercial office towers, and retail space. 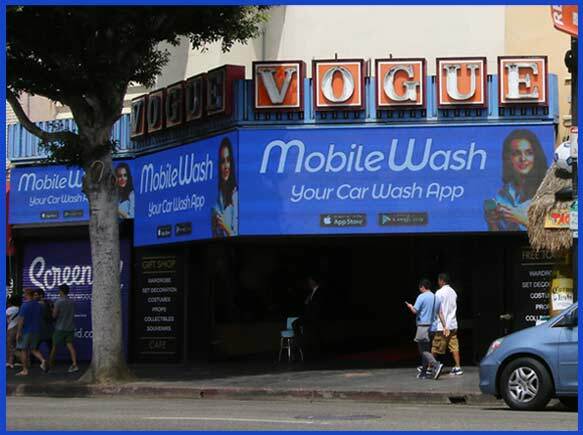 Redevelopment of the area isn’t all that’s new in The Platinum Triangle. 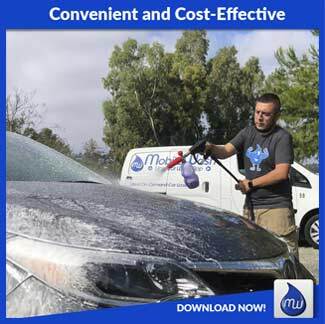 Residents in the area are shining bright thanks to the arrival of on-demand car wash service from MobileWash. 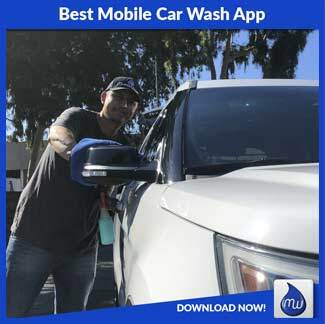 With the car wash app from MobileWash, thousands of SoCal residents are enjoying the convenience of having a car wash at your place in minutes. 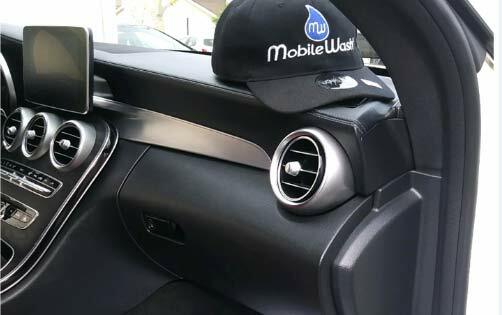 At the touch of a button, you get exclusive access to the largest network of insured, professional auto detailers in the nation. 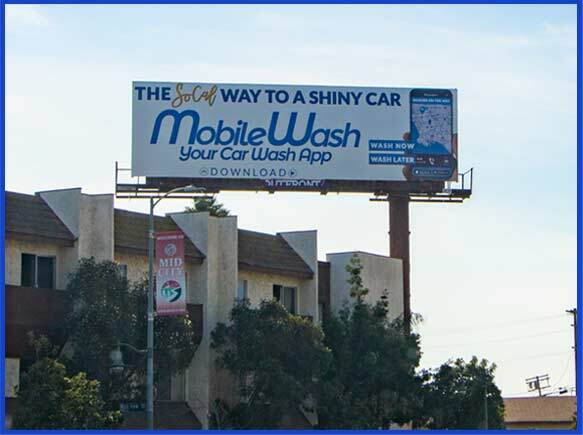 Using the state-of-the-art MobileWash enhanced user interface, you can select to have a car wash now or order one for later. 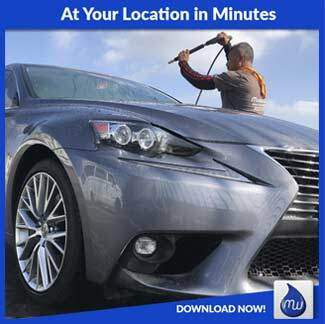 Choose from any of our car wash packages or customize your wash to suit your needs. 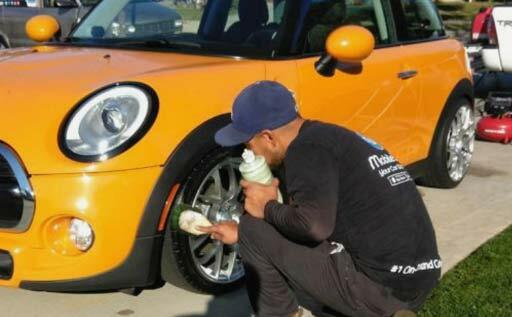 We even have special options for classic cars, lifted trucks, and exotic vehicles. 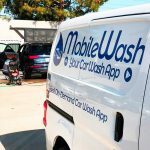 Whether you need a hand car wash or full car detailing service, your MobileWash App puts you in control of your car wash experience. 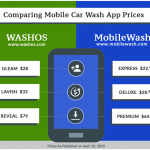 Save $5 instantly off every 5th car when you download your MobileWash App on the App Store or Google Play! 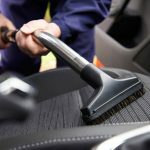 Can I request the same provider that serviced my vehicle in the past? 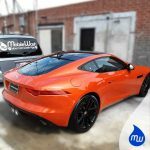 Do I need to order a clay treatment regularly? 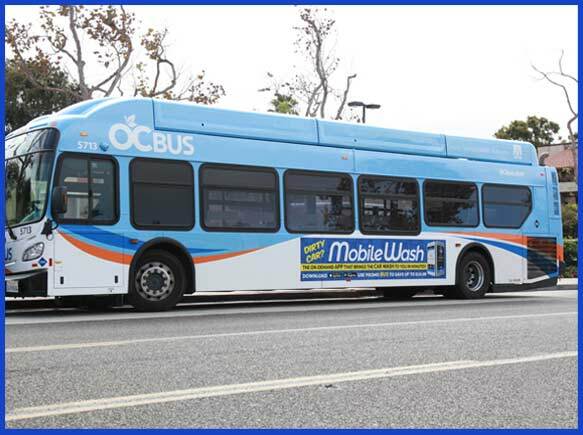 Is there an additional charge for SUVs or large vehicles? 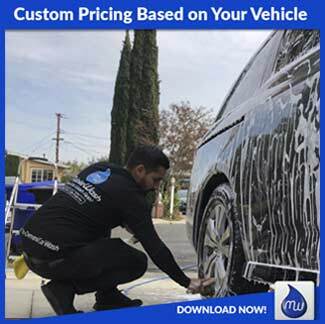 How much are services and including all the add ons? Is it possible to cancel and/or reschedule? 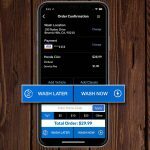 How can I contact MobileWash?